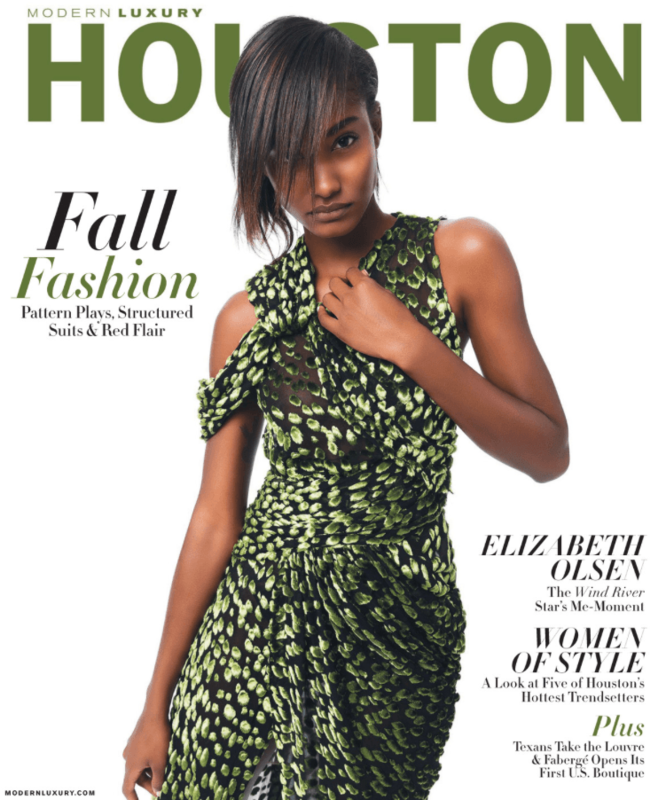 Thank you Houston Modern Luxury for naming Studio A Salon Best of Bridal. Fall 2017! 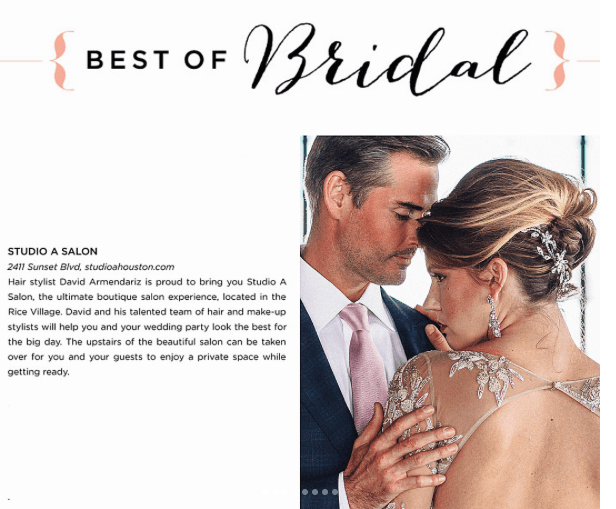 Studio A Salon specializes in elegant, timeless bridal hair and makeup. Our emphasis is creating a look that compliments the bride and her party’s face shape and overall wardrobe. We will create a look that will forever be remembered as A-mazing. At Studio A Salon, our services include makeup, hair, skin, tanning for you and/or the mother of the bride, groom or the entire bridal party.